Downtown phoenix is full of history, world renowned food, amazing art and a diverse group of people who share an appreciation and love for the city they call home. The Venue on Washington is a new venue perfect for corporate events, weddings, quinceaneras, parties, meetings, and much more. Getting creative is what we do and transforming a space into something truly specific to you is what sets us apart from the rest. You won’t just be hosting an event here, you will be hosting a complete experience as unique as the city we are in. The chef’s and RESTAURATEURS responsible for some of the most successful phoenix restaurants are the same faces behind the venue on washington. 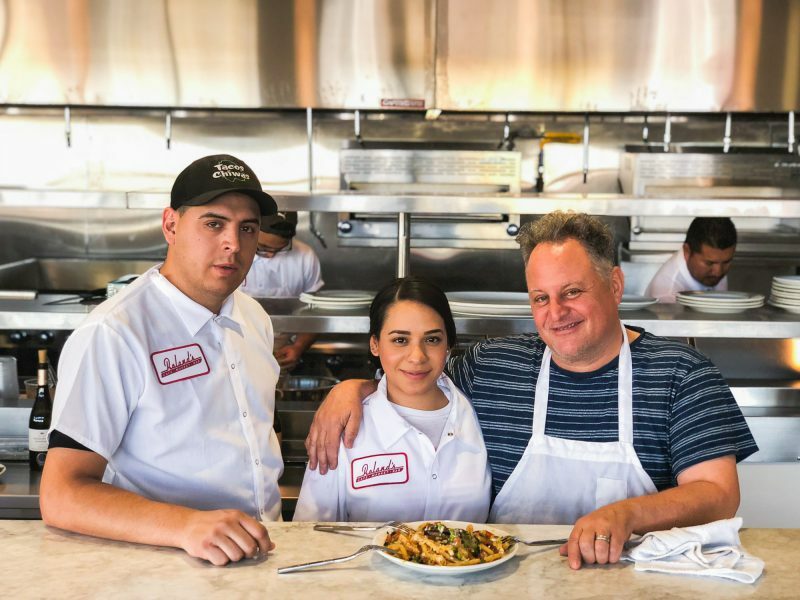 the name bianco has become SYNONYMOUS with extraordinary food, UNPARALLELED service, and a team of individuals who value and implement the philosophy of chef chris bianco. The success of all restaurants under the bianco group has sparked an interest in providing the same food and service arizona residents have come to know and love, while making it available in a larger setting. imagine having your favorite pizza that was once only available in an intimate setting at Pizzeria Bianco now being hand crafted on site at your wedding or company party. The same level of service, attention to detail, and overall passion put into everything the bianco group takes on, the venue on washington is no exception. The venue on washington is the perfect blank canvas to create a completely custom event. Many clients of our venue enjoy renting out the venue for styled shoots, art showings, and pop up shops. The venue on washington has unmatched versatility and is unlike any other venue in downtown phoenix. Our team includes an onsite event coordinator as well as an event planner with experience in luxury wedding and event planning. We are proud to offer full event design as an additional service and have an extensive and carefully curated list of the industry’s best vendors.